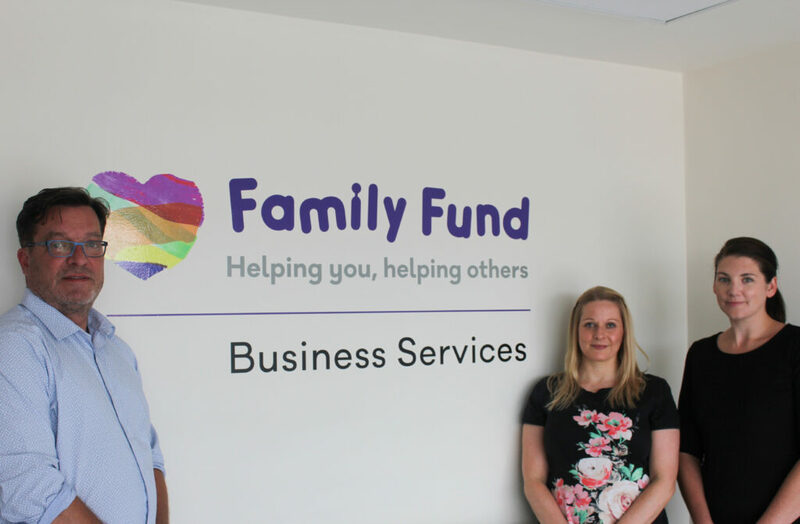 Family Fund Business Services has appointed new partnership managers to support the recruitment, development and management of a network of professional referrers across the country, as part of its delivery of the BBC Children in Need Emergency Essentials Programme, which supports families living in severe financial, health and social difficulties. The three new managers will proactively develop relationships with a diverse range of professionals and organisations from the third sector, local authorities, health boards and other charities, increasing awareness and understanding of the BBC Children in Need Emergency Essentials Programme, and ensuring the voice of the partner network is represented. The programme relies on the support of registered referrers making applications on behalf of the families they serve. They join a dedicated team delivering both the administration and fulfilment of grants, worth £3 million a year, including beds, kitchen appliances, clothing and many other items and services critical to children’s wellbeing. Whilst working for the Welsh Government’s Discretionary Assistance Fund, Gemma worked with FFBS to provide emergency support and resettlement grants to help beneficiaries live independently in the community. Finally, Paul McAfee, who has been with FFBS for the past year as a Business Development and Relationship Manager, assumes a new role as Partnership Manager. This entry was posted in Charities, Partnerships, Staff News and tagged Applications, BBC Children in, Emergency Essentials, Family Fund, family fund business services, Partnership Managers, Programme, Referrers. Bookmark the permalink.